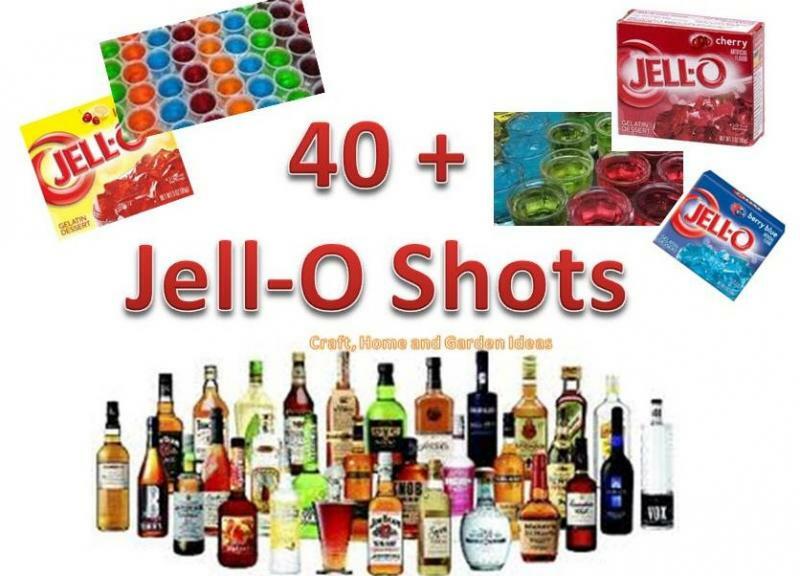 Each 3 oz Jell-O box will make approximately 20 shots. Bring the coconut milk to a boil. Add to Jell-O and stir till dissolved. Allow to cool to room temperature. Stir in the Malibu. Pour into cups and chill. The Jell-O will separate into layers, with the coconut milk rising to the top.